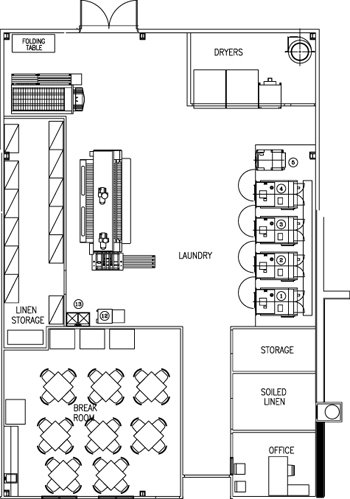 For all laundry equipment project needs, consult Loomis Bros. Equipment Co. from start to finish. 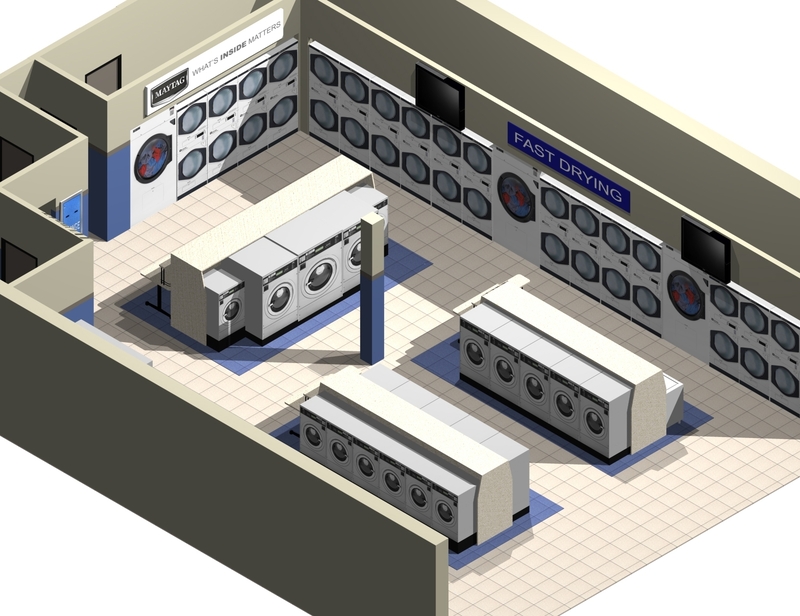 Our Laundry Engineering Department can design a customized laundry system specific to your laundry needs. Advanced Computer-Aided Design (CAD) and Imaging Technology are used to develop a complete package of layout and installation drawings. These drawings include detailed electrical and mechanical requirements for your present and future needs. Loomis Bros. Equipment Co. has projects located throughout the Midwest. On a daily basis, information is provided to operators, owners, and consultants to assist all parties in the development of projects requiring laundry operations. 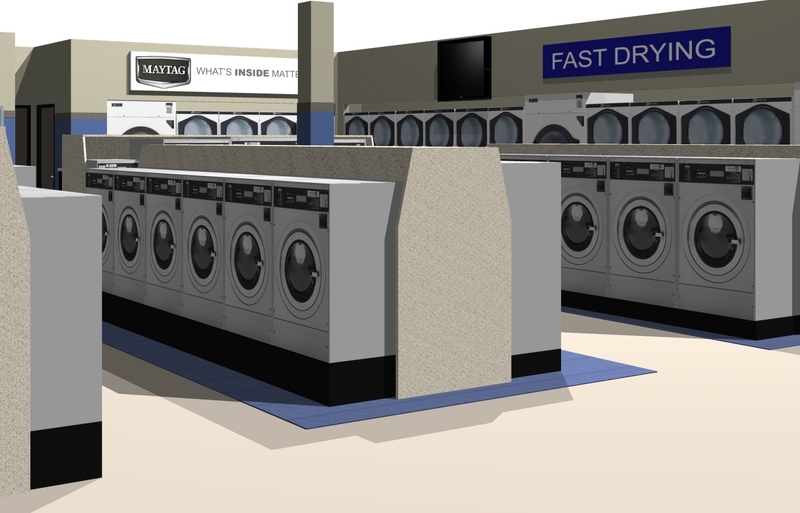 The scope of our projects varies from small mom-and-pop laundromats, to large hotels and casinos, to huge commercial and industrial laundries. Loomis Bros. Equipment Co. is the only Midwest company that can offer this combination of localized support and in-depth knowledge.